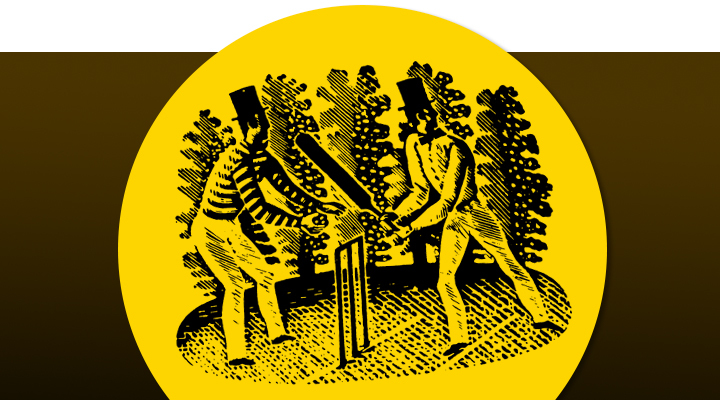 TriNorth has been working with Bloomsbury Publishing plc and All Out Cricket (AOC) to develop and strengthen the venerable Wisden brand in the UK. 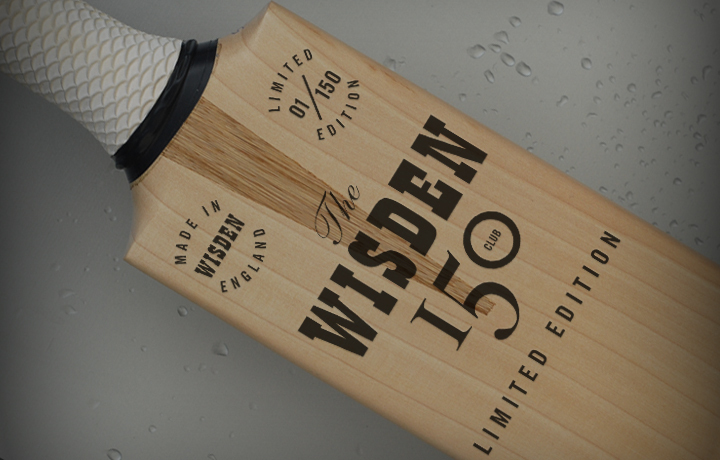 We have been instrumental in developing new products and forging new commercial partnerships on behalf of Wisden, whose iconic Almanack, the most famous and longest running sports annual in the world, celebrates its 150th year in 2013. 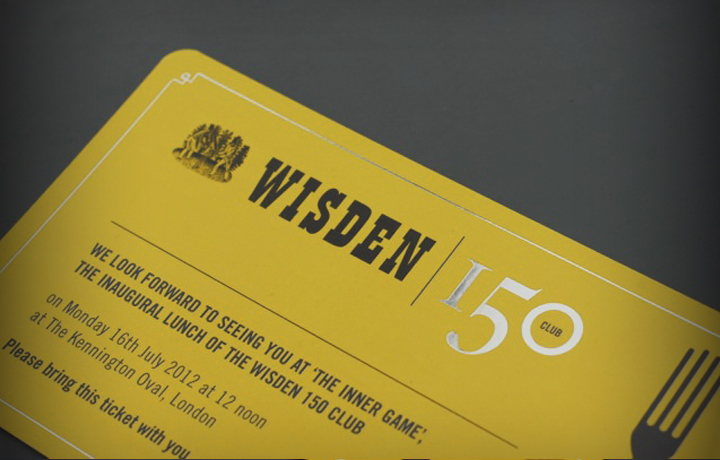 The 150th Anniversary celebrations begin in earnest with the inaugural lunch of the Wisden 150 Club. The lunch, which is being organised by TriNorth’s events team, takes place at The Kennington Oval on Monday 16 July 2012 and features Michael Atherton, Allan Donald and Jeremy Snape. 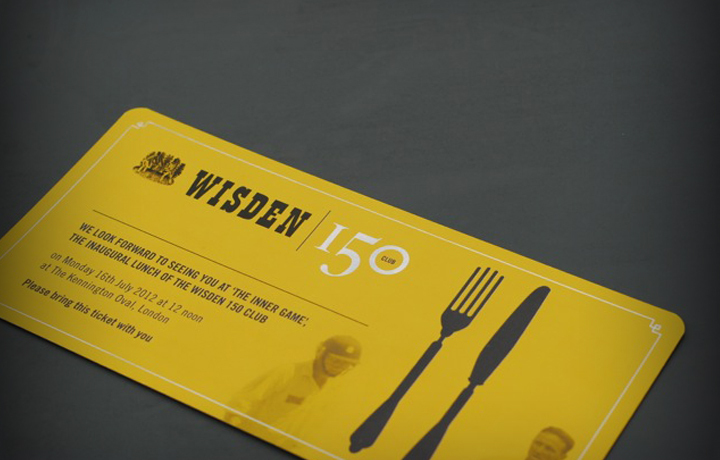 This is just the first in a series of Wisden events, aimed at developing the brand while preserving its status as the authoritative and independent voice of cricket and a byword for quality and tradition.